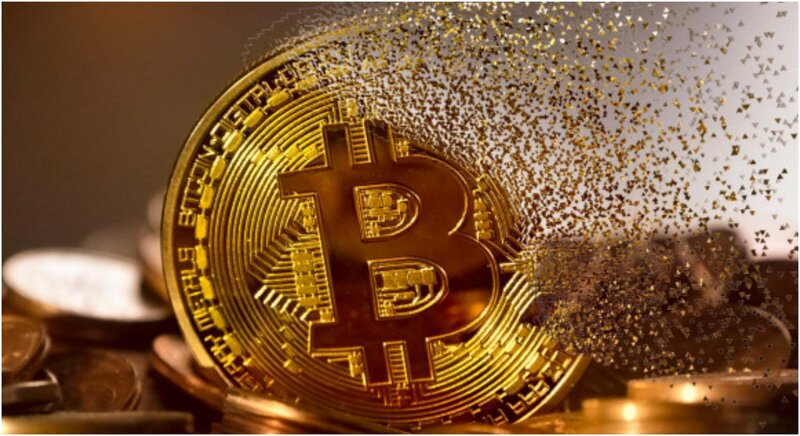 Over the first six months of 2018, the cryptocurrency market has lost over 50% of its overall value. Over the past couple of weeks, there have been two huge hacks. The latest was reported here at RadarZero after Bithumb lost over $30 million in a hacking two days ago. We also revealed how the South Korean government is planning to stop crypto exchange hacking, but the damage has been done and the market has been in a freefall since. Logically, it makes sense that people would avoid a market this explosive and unpredictable. 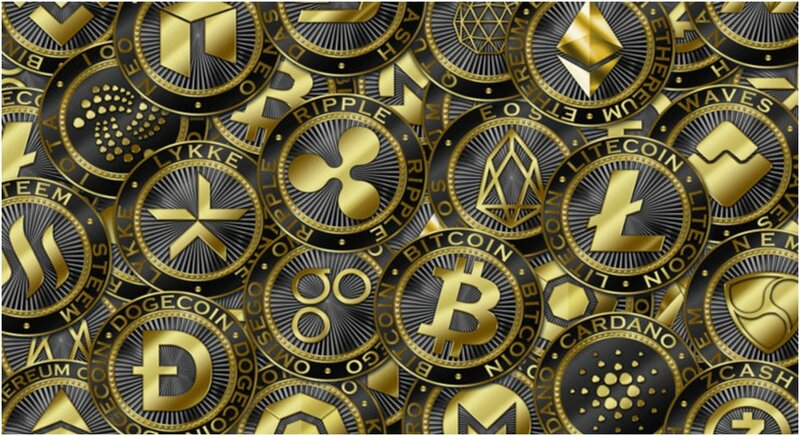 However, all the major cryptocurrencies have lost at least 7 percent of their value more, and there's a specific reason why that's happened to the market over the last 24 hours. Why Have the Last 24 Hours Devastated All Major Crypto Exchanges? CryptoCoinsNews is reporting the entire cryptocurrency market has recorded at least a $17 billion loss over the past day. EOS has suffered the largest drop of all the major digital assets. The company has lost more than 10 percent of its value overnight. Meanwhile, Ripple, Stellar, Litecoin and most importantly, Bitcoin have all lost at least 7 percent of their value as well. The market remains in a bear cycle but until the last day, there had shown some positive momentum and seems to be bouncing back. However, the hacking attacks on the South Korean market have definitely had a major impact on Bitcoin and the other major assets. A $20 billion drop overnight shows how skittery consumers can be and many of them respond to the market based on what Bitcoin does every day. Therefore, if Bitcoin starts dropping, then so does the entire market as a result. Unfortunately, the market is still in the process of stabilizing itself. That is definitely not going to happen overnight and is a long-term issue, so the only thing to hope for would be that the South Korean market stabilizes and there are no more hacking attacks for a while. Meanwhile, China has seized 200 Bitcoin and Ethereum mining rigs, according to CCN. That's not a massive hit to the market, but it shows China's awareness of the market, which will be a major factor going forward as we reported that the country is really important to cryptocurrency's future. The point is the market there are many different reasons why the market is down. The thing is the market could bounce back just as quickly as it dropped to this low. The important thing is to remain educated about the latest developments and play the market accordingly.